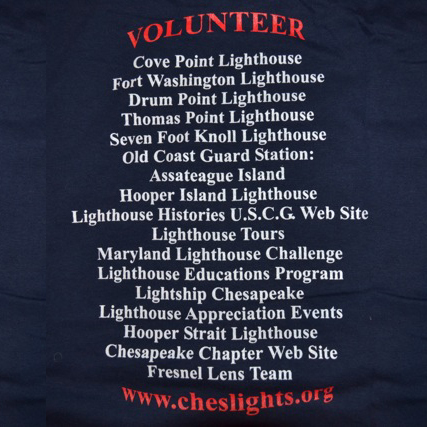 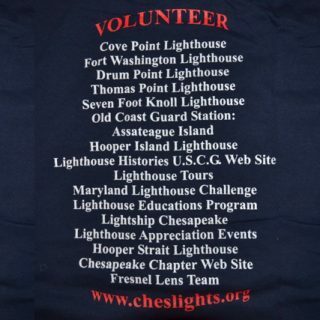 Volunteer T-Shirt (Long Sleeved) – Chesapeake Chapter U.S.L.H.S. 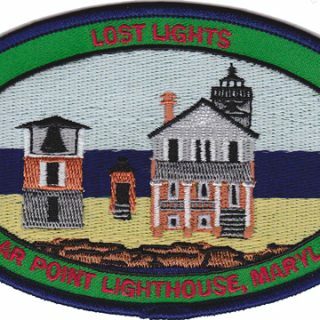 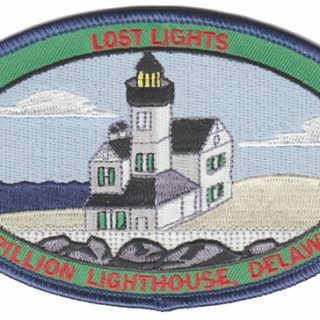 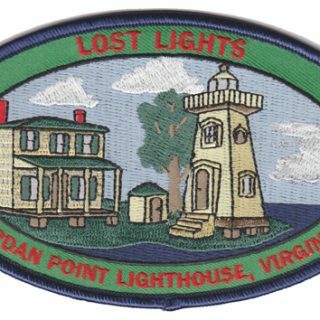 Proceeds from the sale of this item directly benefit the lighthouse preservation (H.E.L.P.) 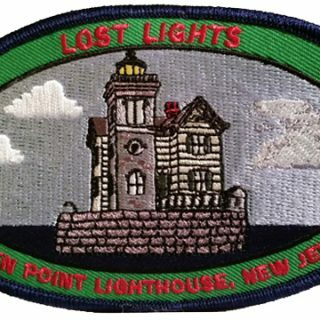 fund. 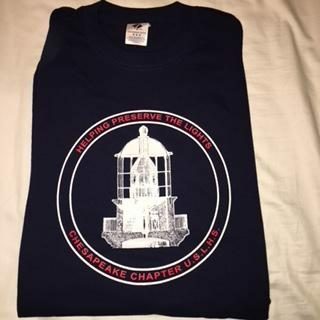 This long sleeved t-shirt is only available in Small and Medium.